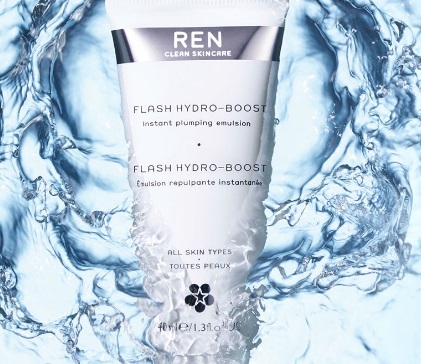 Grab a Free Sample of REN Skincare Flash Hydro-Boost Instant Plumping Emulsion. Offer available while quantities last. Limit 1 per person. Please make sure you select your country as Canada on the form.